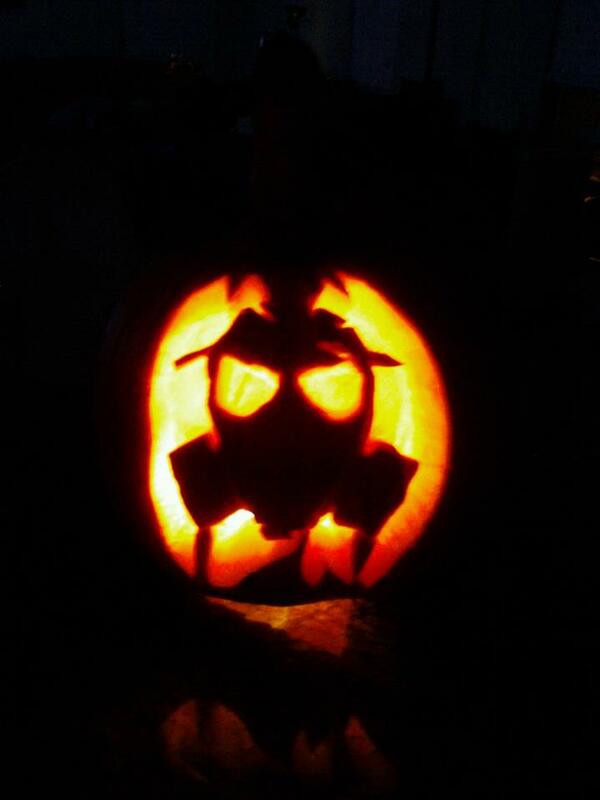 Happy Halloween from RRC Blog! - Matt. The Taliban get a 30mm surprise by a couple of Apache Gunships. When you see these guys crawling on the ground they must be freaking out like nobodies business. 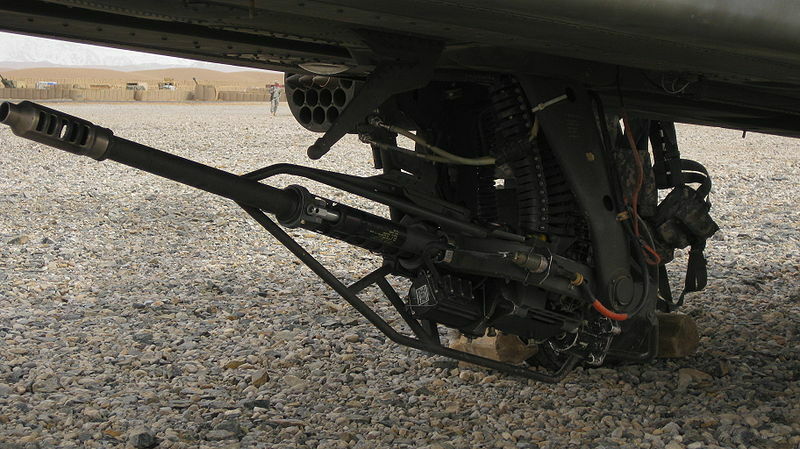 Meet the M230 30mm chain gun. Standard on Apache helicopters. Magpul has updated their ubiquitous PMAG once again. Here are MORE tests of the Gen 3 PMAG. It seems pretty obvious which magazine works better. A remake done by the original producer should be good. The Evil Dead (Now just Evil Dead) is a cult classic horror movie. Does it deserve a remake? We'll have to wait until 4/2013 to find out. Hot chicks alert! Hot chicks alert! Hot chicks alert! Who is your favorite? At 0:47 R2D2 backpack and stockings is a favorite of mine. Grab one (I mean the calendar) early November. 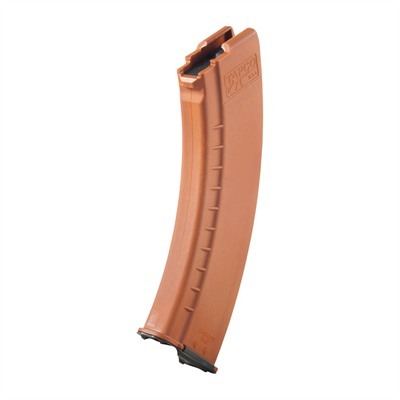 This is a new TAPCO AK magazine. 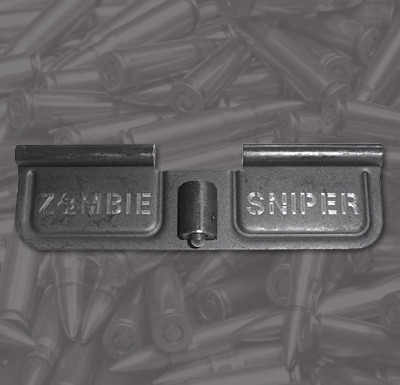 Someone at Tapco finally realized if they made American AK magazines look like the imported ones people may actually buy them. Tap Me, Rack Me, Bang Me! The sunglasses and shaved head are back! FxHummel is wearing the new "5.56" shirt. Grab one at Russian Roulette Clothing or at Amazon.com. He needs to release a full length album with all of his songs. James Yeager Doesn't Need Your Comments! All of these equal free marketing and an increase in sales. Remember when 2 Live Crew was so "vulgar" and "crass" and all the talk shows had them on? That helped the "Crew" sell more albums than any other form of normal marketing.